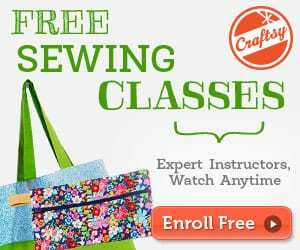 If you sew for gifts, or sew for sale, then it’s really nice to include a label in your completed project to show that it was handmade. 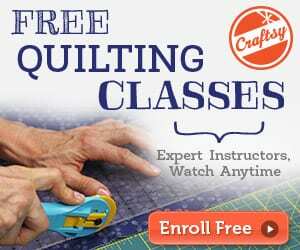 We put a lot of care, hard work and love into the things we sew and should be proud of what we make. 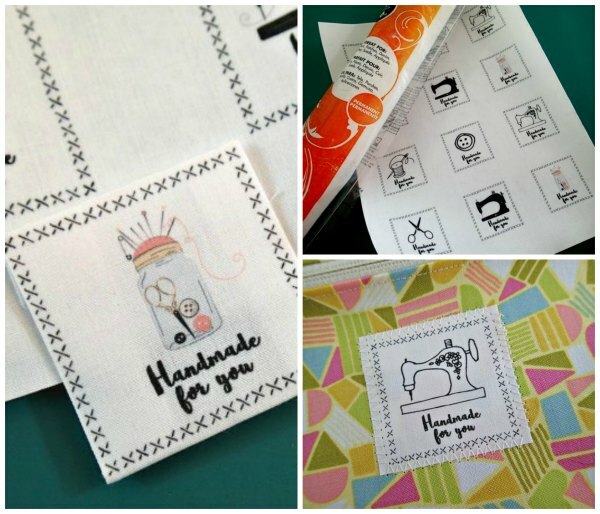 So I’ve made up a page of ‘Handmade for you’ labels that you can print at home on fabric and sew into your projects. Fun, right? So let’s start with some Printable Fabric Labels you can print yourself, here.